Since February 2007 Fabio is the singer, songwriter and keyboard player of Carry, an Italian Pop/Rock from Milan. 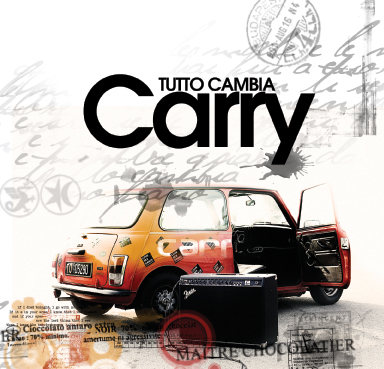 In 2010 they released an Ep of 5 songs ‘Carry- Tutto Cambia’ with the co-production of M. Parafioriti and published by Halidon on iTunes/Amazon and all major music store. They shooted the video clip for the song ‘Carry – Vincerai’ dedicating it to Football World Cup 2010 – in less than 1 month it received more than 10000 views on Youtube.